The Bohol National Museum is housed in an old City Library. It presents the results of archaeological exploration and excavation of sites in Anda Peninsula. Why Bohol National Museum is special ? The Bohol National Museum is housed in an old City Library. It presents the results of archaeological exploration and excavation of sites in Anda Peninsula. The archaeological data give insights to the prehistory of the island of Bohol. The National Museum in Tagbilaran City of Bohol is an often overlooked Tourist Attraction. It offers an interesting insight into Bohol’s post and Pre-Spanish history.The Museum is well worth visiting. Among the exhibits are Boholano Art, Botanical, Zoological and Archeological materials and artifacts that have been unearthed from different parts of the island. What to explore at Bohol National Museum? 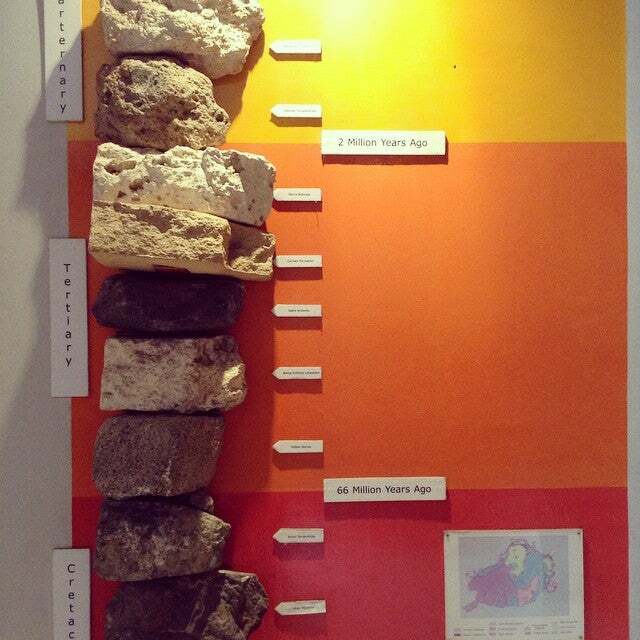 Inside the Bohol Museum, there is a dioramic explanation of how the Chocolate Hills were formed. Besides that, there are also explanations for how the island of Bohol came to be what it is now and how the island’s life has developed throughout the many years. 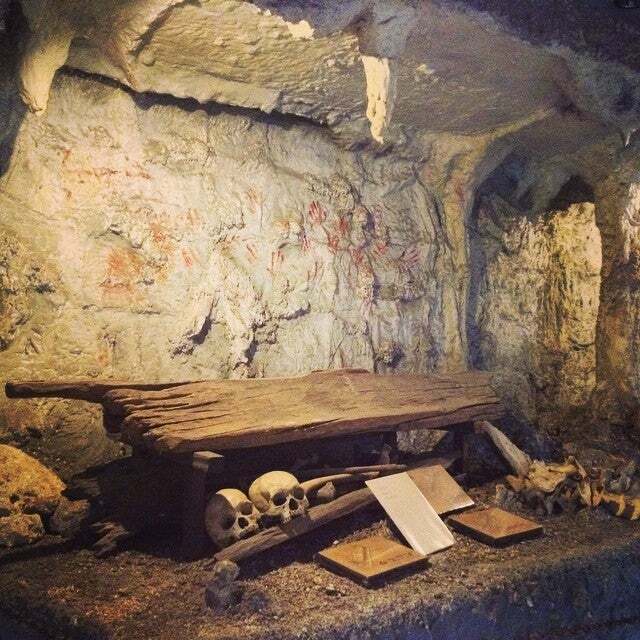 There are also models of Churches all around the province, pictures and remnants of historic and ancient artifacts like skulls, jars and a diorama of an old cave that was made into a home by the people of Bohol. Although there are probably so many other things you can do in Bohol, if you have time and would like to settle on really learning about the past of this beautiful province, visit Tagbilaran City and walk the leisurely atmosphere of the capital city of Bohol. How to get to Bohol National Museum? The Bohol National Museum is located opposite the Plaza Rizal Park on Tagbilaran North Road. You can reach the place by taxi or tricycle. The opening hours is from 9:30am - 11:50am and from 1:00pm - 5:00pm. It closes on Saturday. The entrance fee is only P10 for adults and P5 for children. You should ask for a staff member to give you a tour - at no extra charge - and you'll get the inside story, complete with local flair and jokes. The museum has a special area at the back for the legacy of the Thomasites entitled Magtutudlo. This special area has memorandums of the Tomasites, old writings, special letters and paintings of prominent people during their time. Museums are among my favorite places. It speaks a lot of the place's history, culture, traditions, and ancient technology. It excited me to know there's one in the City of Tagbilaran, and so we paid a visit. I was touched by the staff's sincerity - including the guard - trying to explain to us the displays. They even tried to recall the common names of the bird in Boholano and Tagalog. They were sorry that there were no labels. As I went around and made a closer look at each piece in the museum, I was silently wishing that there be captions, explanations, background of each piece... some had, most had nothing. It was good to see paintings of local heroes but wished there were more writings and stories about them. I am hoping that the government would invest to improve the place - and all the other museums nationwide.